Response from Charles Tyrwhitt: It's always such a terrible shame when a customer is displeased with their purchase from us, so I am very sorry indeed to see your comments here. We manufacture only the best quality shirts from 100% cotton, with a great history and reputation for offering great quality shirts at prices which are simply too good to be true! 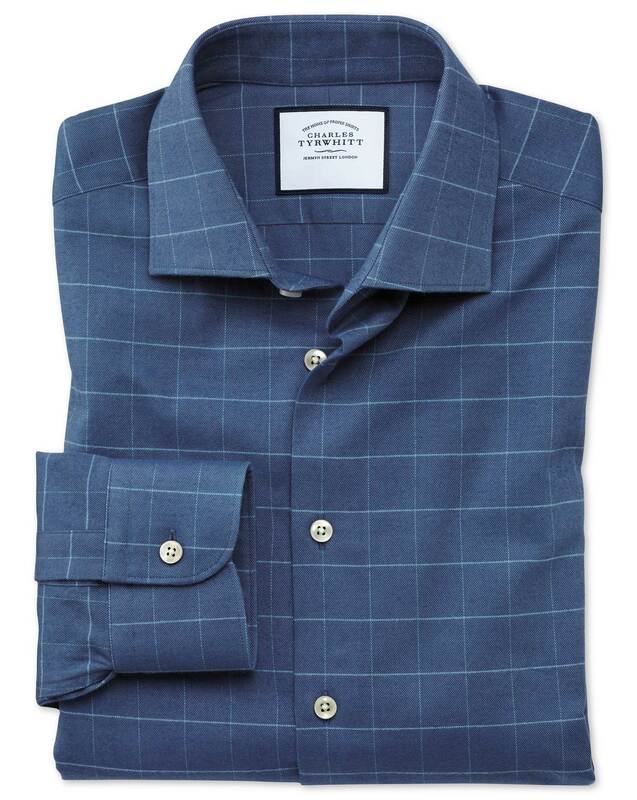 While we would, of course, love for you to enjoy your shirts and to continue wearing them, our no quibble 6-month guarantee and simple returns policy ensure you can easily return them to us if this isn't the case. All you need to do is pop onto our returns portal - www.ctshirts.com/rebound - and follow the instructions provided. In the meantime, we will ensure your feedback on the shirts is passed through to the Products Team for further review. Good quality. Nice fabric and fit.